Not all roofing materials are the same. There are a number of options when it comes to shingles, and each type has its pros and cons. Before you have a new roof installed, it's a good idea to know what's available. You're probably already familiar with asphalt shingles. Asphalt shingles tend to be quite affordable, and they can last for 20-30 years if installed correctly. 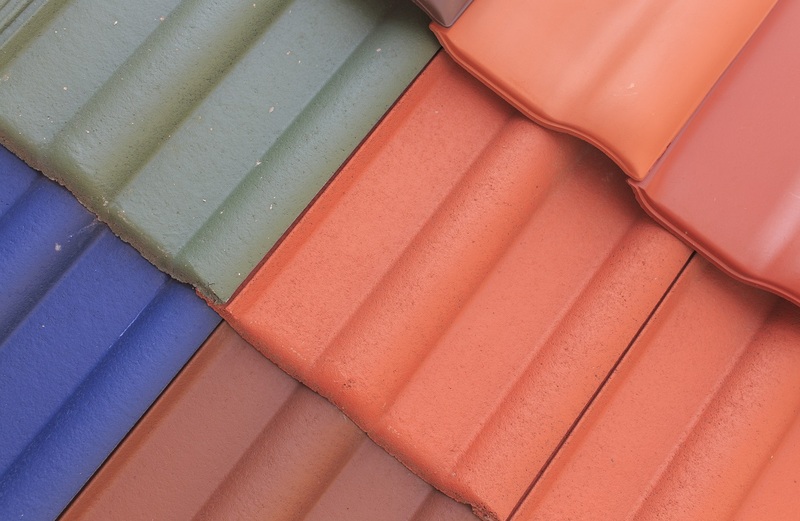 Asphalt shingles are incredibly popular, so they come in many colors and styles. 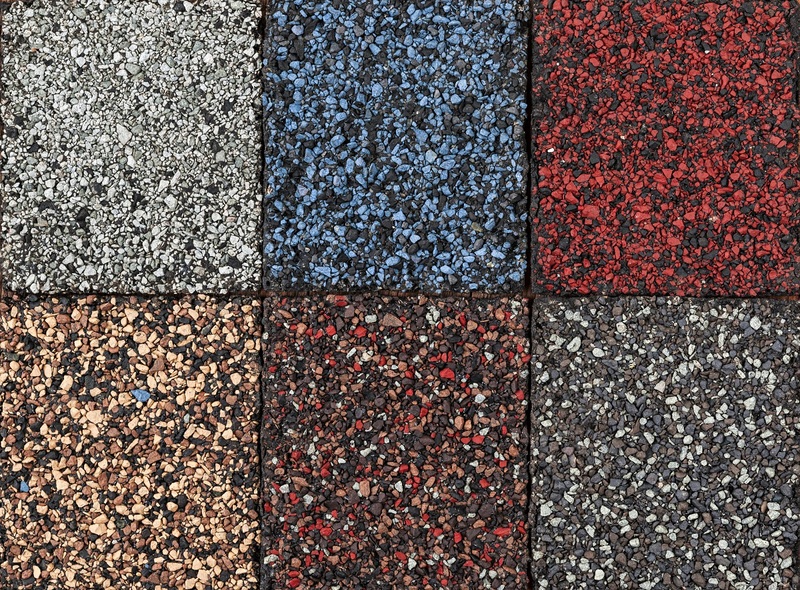 There are hundreds of different colors of asphalt shingles. Although asphalt is generally considered to be quality material, it's usually recommended that you don't use asphalt shingles on a roof with a low slope. Asphalt shingles are known to be susceptible to wind damage. When people talk about asphalt shingles, they're typically referring to 3-tab roof shingles. With 3-tab roof shingles, you'll notice the standard rectangular look that's so common on modern roofs. Using 3-tab roof shingles is a relatively cheap option, and it's easy to install. Because there are so many colors available, it's also relatively simple to complement any type of home design or color scheme. Architectural roof shingles provides another possible choice. Originally developed in the 1970s, architectural roof shingles are popular for new construction projects or when replacing a roof. There are some advantages to choosing architectural roof shingles. Many homeowners think that they look better than other types of roofing. They also last longer and tend to be more resistant to high winds. Modern architectural roof shingles come in many different designs and colors. They're sometimes considered to be a designer option, and they allow for a lot of stylistic variations for a roof's appearance. Fiberglass shingles feature a fiberglass base and a layer of waterproof coating. Their construction offers some definite advantages when compared to more standard asphalt shingles. Fiberglass shingles are lightweight, fire resistant, and resistant to UV rays. This means fiberglass shingles don't fade in the sun like other shingles and usually have a longer warranty. However, fiberglass shingles are still quite affordable, so they're cost-effective. Tile shingles can be formed in a variety of shapes, and they're generally light in color, which helps keep them cool. You may have seen them on colonial Spanish or Mediterranean style houses. If you want something that can last through the years, tile shingles are a great option. Tile shingles are known to survive for decades. It's not uncommon to see tile shingles endure for as long as 80 years. Unfortunately, tile shingles are also expensive, heavy, and will need to be repaired and maintained throughout their lifetime. Over the years, tile shingles can develop cracks, holes, and leaks. 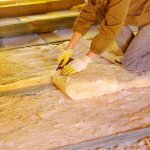 Proper maintenance should be able to correct these minor issues and preserve your roof, but it's something to keep in mind. Wood shingles are more environmentally friendly than other shingles and last for 30-50 years. They're also energy-efficient and available in cedar or redwood. However, they're more vulnerable to fire, mold, and termites. While wood shingles can't be easily repaired, they can be replaced as needed. You may occasionally need to power wash and reseal wood shingles. 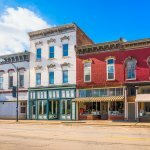 To learn more about roofing materials and options, speak with the experts at Findlay Roofing.